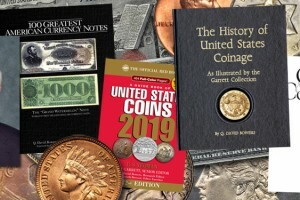 The poster example is Eric P. Newman (1911-2017), who became a coin collector at an early age, then went into numismatic research, and when he was past the century mark was still deeply involved. His latest completed research project was learning that John James Audubon’s early sketch of a grouse had been used on a bank note. But when and for what bank? I and others joined him in the search through thousands of images of paper money of the early 19th century until, finally, Eric had his Eureka! moment. Read more at Stack’s Bowers Galleries.